Of course I picked "My Mummy". There is also a "My Daddy" book too, just to make things fair hehe. The personalisation of the book is really quite simple. You simply pop your child's details in and then pick what they look like. You pick gender, hair colour, eye colour, skin colour and hair style. There are quite a limited range of options but the ones they have are good. You can then add a sibling and personalise there character. This is an option, you don't have to add a sibling if you don't want to or if your child doesn't have one. You then add Mummy. You have very similar options to the children. You then simply finish the ordering process which is really straight forward and wait for your book to arrive. Ours arrived really quickly and I was so excited to see what Paige thought of it. The day we received the book we read it around 5 times in the space of half an hour. Paige loves it! The book itself is very well made and lovely quality. It has your personalised details on near enough every page. The story itself is ok. Some aspects aren't my favourite but Paige doesn't really care to be honest. 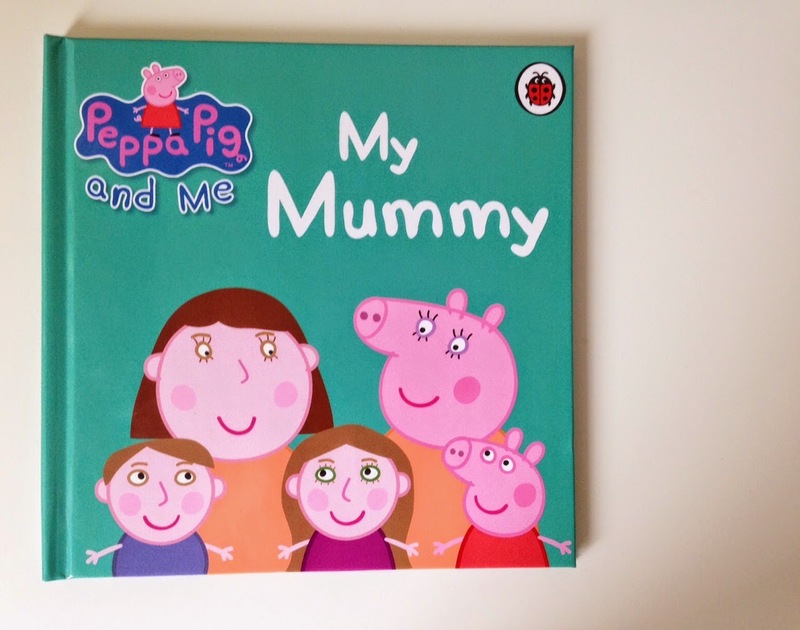 She just loves that she is in a book with Peppa Pig. The book retails at £14.99 which I think is a fair price considering the quality and personalisation. The pages are clear, bright and very attractive for young children. 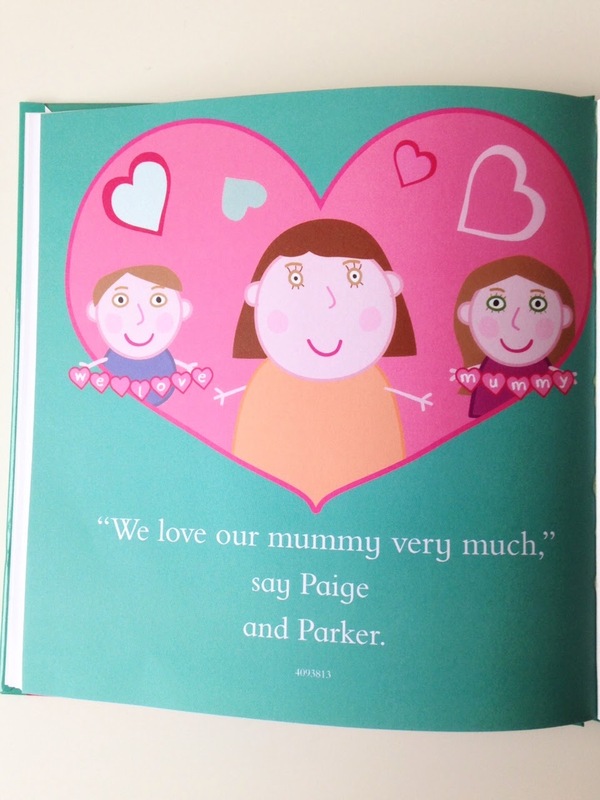 They are simple which helps Paige recognise hers and Parker's name easier than other personalised books. The book is very positive and happy. 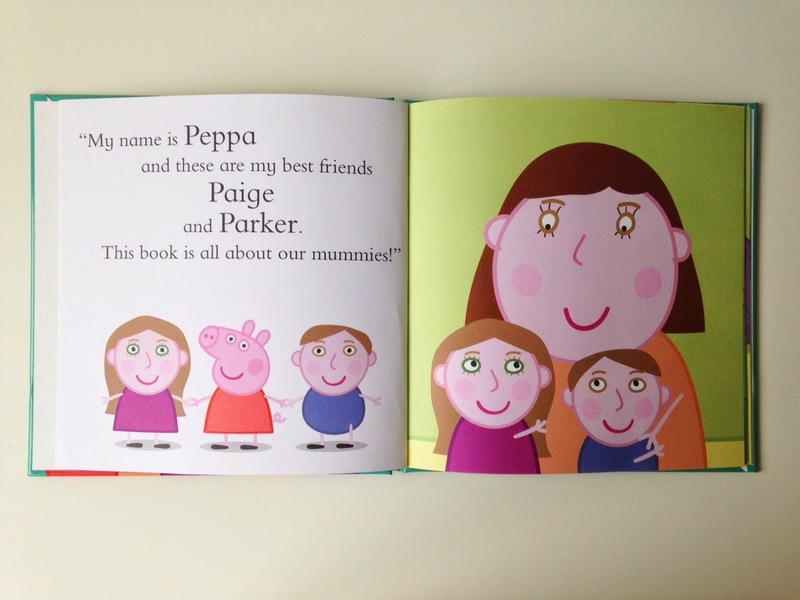 It says activities which Peppa, Paige and Parker like doing with their mummy's. It would be nice if you could further personalise the activities and story with a few different options. All in all we love this book. 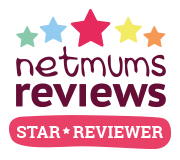 I'd recommend them 100% and if Peppa Pig isn't your child's thing they have many other options for personalised books. 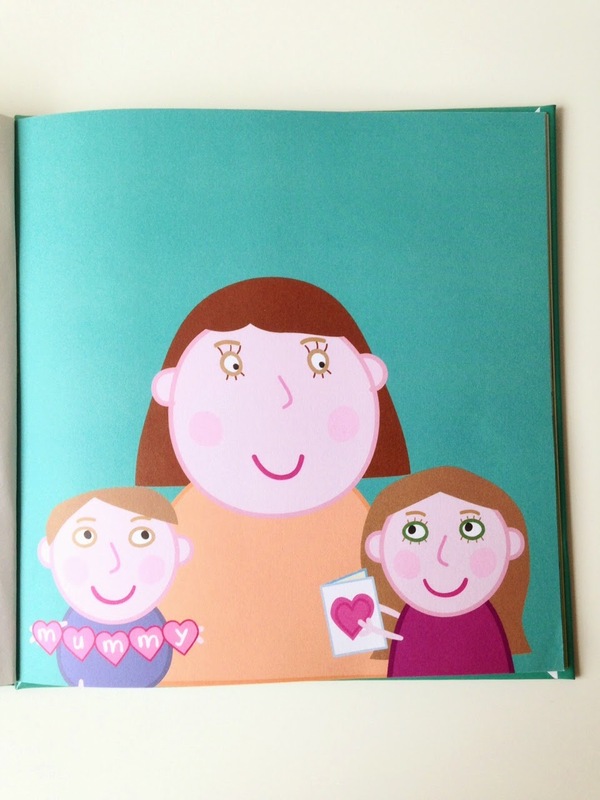 Would you purchase a personalised book for your children?